When Kindle was first introduced in 2007, it enabled readers to further indulge their love of books by putting millions of titles at their fingertips. Today, millions of customers worldwide read on Kindle and it is one of Amazon’s best-known and most-loved brands. To help us continue to grow this important Amazon business, Amazon Devices is looking for a customer-obsessed, analytical, results-oriented Senior Marketing Manager to drive demand for Kindle E-Readers in Europe. 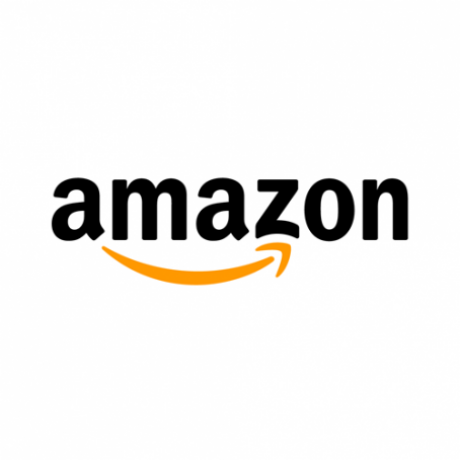 In this role, you will manage the online sales and marketing strategies for Kindle products, working closely with global and local sales, business intelligence, site merchandising and retail partner teams across Amazon. Our ideal candidate will have extensive online marketing experience, be able to analyze forecasting and sales data to propose marketing initiatives, and have experience of driving demand for a business or category. You must be comfortable working at the strategic level as well as have the ability to dive deep into implementation as needed (including managing campaigns, writing business requirements and analyzing data). You will show hustle, take ownership and help foster a high-energy, high-performance culture. You will obsess over our customers, proposing and implementing initiatives that both help readers discover Kindle for the first time as well as make Kindle devices even easier and more fun to use.